We will help you to set up your network of sites! Including top destinations such as Google Places, Twitter, Facebook, YouTube, and more. Next, we will create a steady stream of engaging content such as helpful tips, relevant articles, exclusive offers, special events, and customer testimonials. Then we publish your content across your web presence posting it to your network of sites. As people begin interacting with your content online, we’ll listen to and engage them to help grow your list of fans and followers. As a professional Atlanta Web Design company, we have the tools and experience to help you succeed! 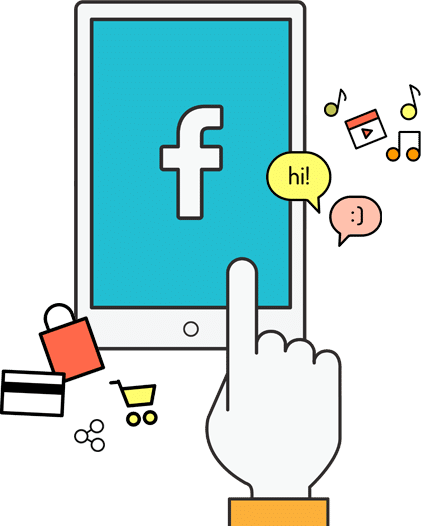 Most people in the United States have a profile on some social media platform and use this as a way to connect with businesses. People respond remarkably well to reviews of businesses posted on social media pages. 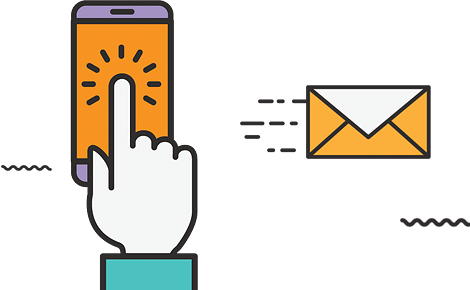 Many companies are taking advantage of this valuable tool for reaching out to new and existing customers. We will monitor your reputation by listening to any positive or negative mentions of your business. We will share positive mentions across your network to heighten your reputation. If we find something negative, we’ll notify you, and help you find the right way to respond and resolve the issue. Creating an online “impression" of your company comes down to Branding. It’s established by the quality of written and multi-media content made available through your profile. We provide this content for you and monitor your accounts. Become established online as your own brand! Regardless of your industry, Webstuffguy.com can offer professionally written content for your blog or your website. Content must be written with a purpose. 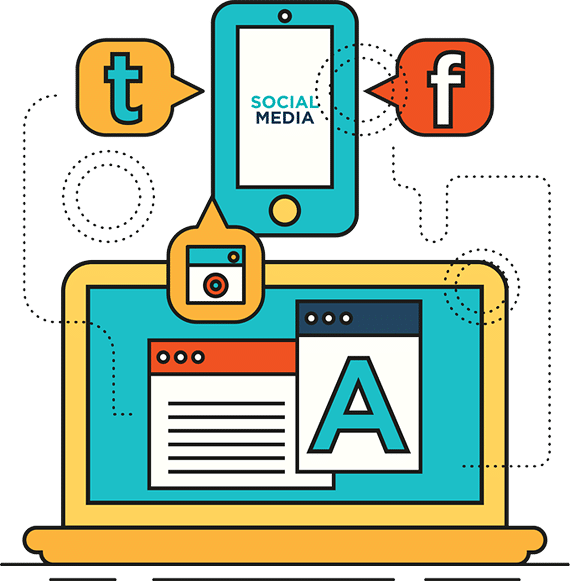 Whether that’s casual, informative, fun, laid-back or for SEO purposes, our writers can provide quality and customized content that you will be proud to call your own. At Webstuffguy.com, our Atlanta SEO Company is going to display REAL TIME, actual position rankings of our current clients. That way, you could rest assured knowing that we don’t need fancy salesmen. Our current client success stories and rankings speak for themselves. Let us increase your business ranking for you! “There are website makers and then there are website creators who are innovative, artistic, and polished. 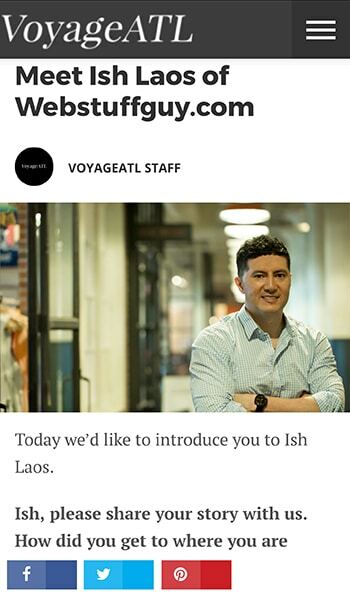 Ish has designed and created numerous email blast campaigns; designed, built, and maintained websites; and has handled most of my IT issues over the years with a high degree of professionalism and style. Best of all, he immerses himself in all his work with the goal of creating a masterful piece that anyone would be proud to share." “My office used to have a large national company help us with our website and marketing of it. We were unsatisfied with their results. We hired Ish of webstuffguy.com. He is there with us when we have questions, he is dedicated to our firm in getting the most out of our website. Our business on the web had increased threefold since we hired him. I highly recommend his services!" “I am Lisa from Lisa’s Natural Home Cleaning. 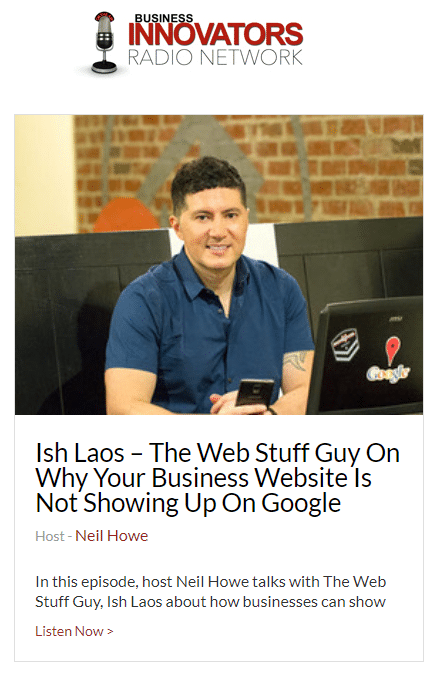 Let me tell you that I truly owe part of my success to all the efforts webstuffguy.com has put into not only making me a beautiful website (which I get complimented on all the time) but also landing me on page one for Google. 50% of my calls come from Google and I owe all of that to webstuffguy.com. If you have any questions you could reach me at 678-898-9253"
“I enjoyed working with webstuffguy.com. The entire process was very informative and easy. It helped me to understand what was important for my website and what makes it more professional looking. Thank you webstuffguy.com for all of your help, guidance and expertise. Awesome job!!!!!"